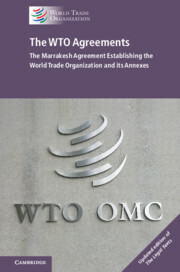 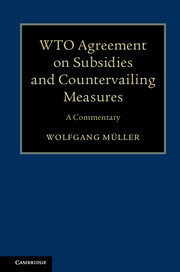 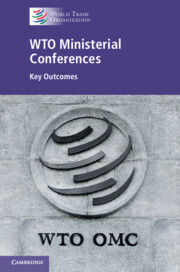 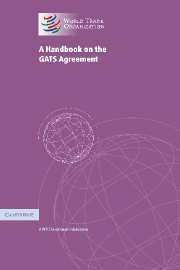 This publication contains the text of the WTO's founding agreement, the 1994 Marrakesh Agreement Establishing the World Trade Organization, and its Annexes, including all amendments and additions since its entry into force until September 2017. 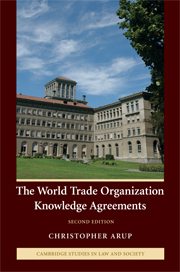 These include an amendment to the WTO's intellectual property agreement (TRIPS Agreement) aimed at improving developing countries' access to medicines, the WTO's Trade Facilitation Agreement, which entered into force in February 2017, an amendment adopted in July 2017 to extend the frequency of peer review periods under the Trade Policy Review Mechanism as of 2019, and the amended Government Procurement Agreement. 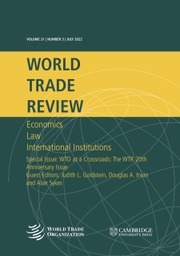 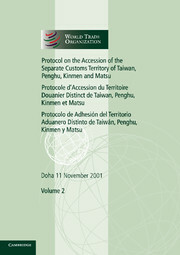 This publication updates and replaces The Legal Texts: The Results of the Uruguay Round of Multilateral Trade Negotiations, which was first printed in 1994. 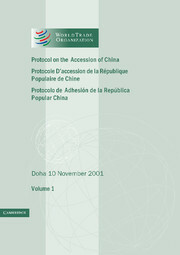 Annex 4. 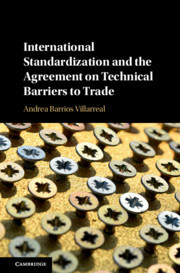 Plurilateral Trade Agreements.